The Auction Services Proposal template was created for an auction house providing their services to potential clients. Their services include marketing, post-auction analysis and lead tracking. 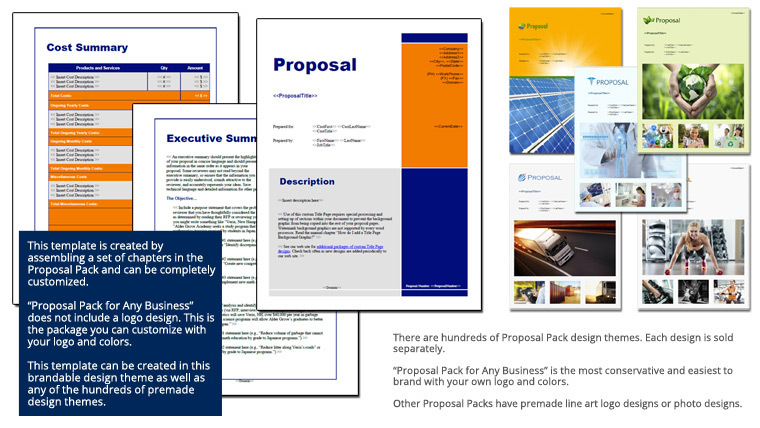 purchased one of your Proposal Packs. I must admit the proposal packs are excellent. You have successfully streamlined the process so that I can focus on the details of the content of the proposal."